Please take a few minutes to watch an overview video highlighting our service features. In partnership with TrackTik, we are proud to bring you innovative technologies adapted to meet your security needs. SVT officers are outfitted with professional uniforms providing a highly visible presence to help deter unwanted activity. SVT uniforms are tailored to meet our client’s needs from military/police style uniforms to less intimidating, professional and casual dress styles as your needs may dictate. SVT utilizes state of the art high tech equipment to ensure all of your security needs are met. 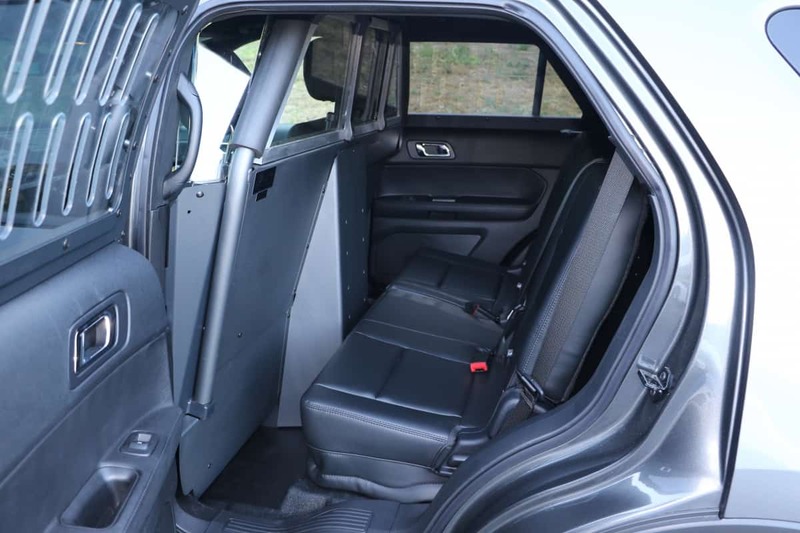 SVT Protective Services utilizes patrol vehicles that are purchased brand new from the factory and are fully marked to provide a visual presence and an additional deterrent factor. SVT patrol vehicles include; cars, trucks, vans, ATV’s and bicycles.